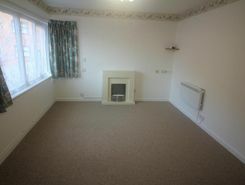 This recently decorated and carpeted two bed ground floor flat is for OVER 55'S ONLY. There is a good size lounge with double aspect window and leads into a fitted kitchen. There are two bedrooms both of which have been re carpeted and decorated and a family shower room.This flat is within a complex and there is an on site manager.CLOSE TO SEAFRONT. 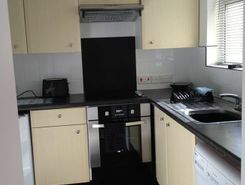 A newly refurbished bedsit room with furniture supplied.Ground floor room situated to the front of the property.This Building has 4 rooms in total and all share a ground floor, modern fully fitted kitchen a first floor newly installed shower room.This property has been finished to a high standard. 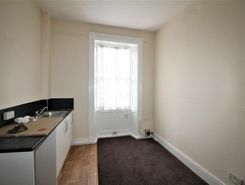 This ground floor studio apartment is available to rent in the area of Rodwell. 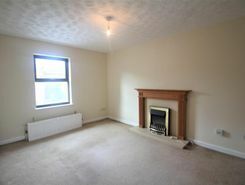 The property has recently been comple refurbished to include new kitchen, newly fitted carpets.The property benefits from gas central heating and is. 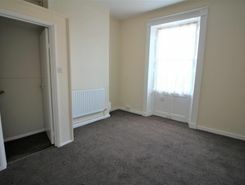 There is a lounge/BEDROOM AREA ON ENTERING THE FLAT. 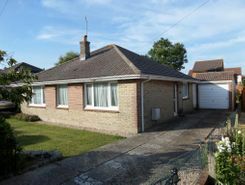 A newly fitted toilet and shower area and separate newly fitted kitchen.Space for parking ONE car only. Property website TheHouseShop have used their expert knowledge of the Weymouth in Dorset property market to help buyers, sellers, tenants and landlords save money when advertising and searching for property available online. Property marketplace, TheHouseShop.com, showcases property listings from private landlords, private sellers, high street agents, online agents and developers – meaning that tenants and buyers can find a unique selection of property from both professionals and homeowners. By using TheHouseShop.com, agents and homeowners can access a huge audience of buyers and renters looking for property in Weymouth in Dorset and advertise their homes to tens of thousands of motivated home hunters on the UK's leading property marketplace. Homeowners can choose from a number of marketing add-ons to boost their property advert and sell or let their property faster. Private landlords in Weymouth in Dorset can use TheHouseShop to advertise their rental properties and find quality, reliable tenants for free. 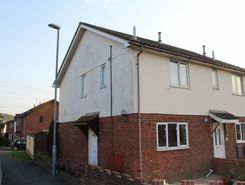 People looking for property to rent in Weymouth in Dorset will find a wide selection of houses, flats, apartments, bungalows and maisonettes available from letting agents and landlords on TheHouseShop.com. Tens of thousands of tenants visit TheHouseShop to find cheap property to rent in Weymouth in Dorset's most popular locations and can tailor their search to suit their preferred location, style of property and weekly or monthly rent budget. 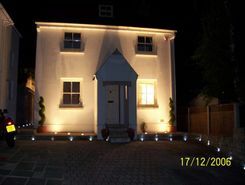 TheHouseShop.com showcases thousands of properties to rent including private landlords accepting DSS, 4 bed houses to rent, rental properties with pets, studio flats, 2 bed apartments and more in Weymouth in Dorset and the surrounding areas.. TheHouseShop carries unique property to rent direct from private landlords, so tenants can find rental homes that they won't find on other big property websites. The Weymouth in Dorset rental market is booming and savvy home hunters who rent property direct from the landlord can save money on admin fees and charges. People searching for affordable rooms to rent in Weymouth in Dorset can find cheap rental options in TheHouseShop's Flat Share section. Tenants who have a minimal budget but still want to live in popular central Weymouth in Dorset districts should explore our Flat Shares section, which offers an affordable alternative to renting a whole property. 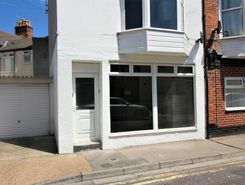 Tenants can use TheHouseShop's guarantor service to help secure their perfect rental property in the highly competitive Weymouth in Dorset rental market. By using TheHouseShop's rental calculator tool, private landlords in Weymouth in Dorset can ensure that they set the correct rent for their property. Private landlords using TheHouseShop are given access to a number of landlord services including tenant referencing checks, rent collection, online tenancy agreements, landlord insurance and more - on top of advertising all their rental properties free of charge. Tenant referencing on TheHouseShop allows landlords to screen tenants with rental credit checks and affordability calculations to ensure they find the best tenants for their rental properties. Renters looking for property to rent in Weymouth in Dorset and the surrounding areas can sign up for free property alerts on TheHouseShop.com and receive instant email alerts anytime a new rental property meeting their requirements is added to the site. 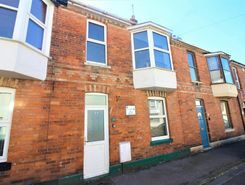 TheHouseShop showcases a selection of cheap Buy To Let properties in Weymouth in Dorset from professional and private advertisers that would make excellent investment options for landlords and BTL investors alike.